Unwind your mind and renew your skin on the go with the full set of Skin to Soul range. With Lemongrass, May Chang and Frankincense. Pampers on the go from head to toe. Soothes the skin, mind and muscles. 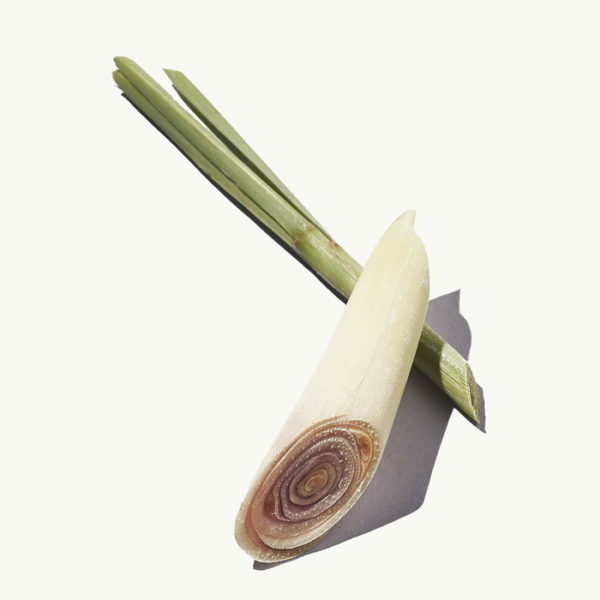 Lemongrass oil has been used in Thai healing practice for centuries, as an effective stress reducer and muscle soother. It’s antiseptic, anti-inflammatory, and astringent properties also make it ideal for getting glowing and even skin. 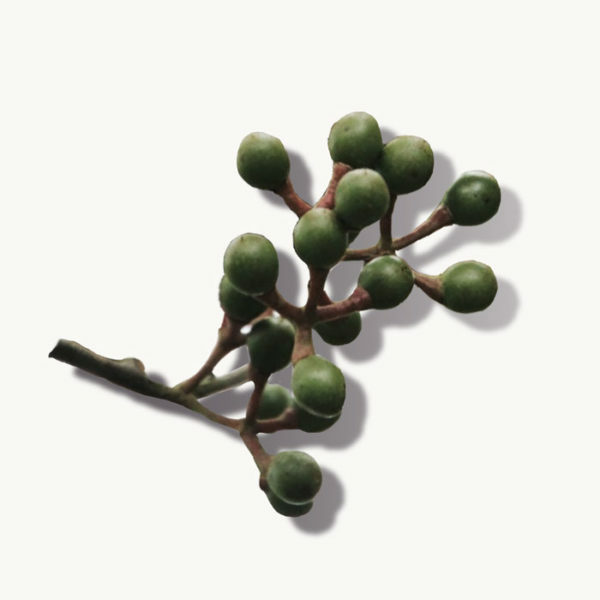 This exotic plant is used to promote overall well-being. Highly regarded historically as an ‘oil of tranquillity’, May Chang oil has been used as a sacred scent during meditation and prayer, to promote a state of serenity and calm. It was also used to treat physical health conditions, such as muscular aches, skin irritation, eczema and act as a digestive and liver tonic. 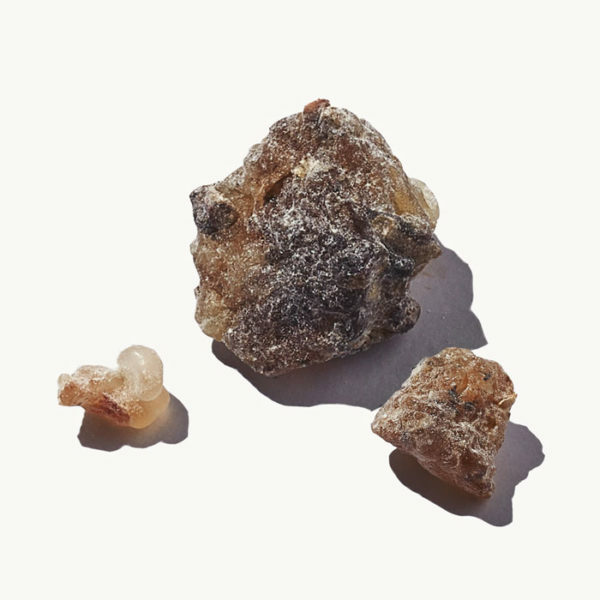 A sacred and aromatic resin that has been used in sacred rituals for thousands of years. Not only does it help diminish the feelings of stress and anxiety, it also has powerful anti-inflammatory and astringent qualities that can promote the speedy healing of wounds and scars, and improve the appearance of skin imperfections, such as stretch marks and discolouration. Cleanse: Add a little warm water and massage into the hands or body into a lather. For maximum results, leave the natural ingredients to work on the skin for a few minutes. Rinse thoroughly. Exfoliate: Massage the scrub well into damp skin and work in circular motions, particularly focusing on drier and duller areas. Rinse thoroughly. Nourish: Massage into damp skin after bath or shower to lock in moisture. Work in circular motions until fully absorbed, particularly focusing on dry or affected areas. Use daily, morning and evening. Made in small batches to preserve its potent properties. Body & Hand Wash: Aqua, Ammonium laureth sulphate, Cocamide DEA, Cocamidopropyl betaine, Glycerin, Parfum, Camelina sativa (Camelina) seed oil, Punica granatum (Pomegranate) fruit extract, Anthemis nobilis (Chamomile) flower extract, Cymbopogan citratus (Lemongrass) leaf oil, Boswellia carterii (Frankincense) Oil, Litsea cubeba (May Chang) fruit oil, Tocopherol, Sodium chloride, Citric acid, Alcohol denat., Potassium sorbate, Phenoxyethanol, Ethylhexylglycerin, Citral, Geraniol, Citronellol, Limonene, Linalool. Body Crème Scrub: Aqua, Helianthus annuus (Sunflower) seed oil,Cetearyl alcohol, Glyceryl stearate, Glycerin, Vitis vinifera (Grape) seed oil, Prunus persica (Peach) seed powder, Olea Europa (Olive) seed powder, Parfum, Citrus nobilis peel oil, Capric triglyceride, Benzyl alcohol, Cymbopogan citratus (Lemongrass) leaf oil, , Boswellia carterii (Frankincense) oil, Litsea cubeba (May Chang) fruit oil, Sucrose stearate, Sodium stearoyl glutamate, Sodium benzoate, Xantham gum, Coco-glucoside, Simmondsia chinensis (Jojoba) seed oil, Coconut alcohol, Tocopherol, Dehydroacetic acid, Aloe barbadensis (Aloe vera) leaf juice powder, Citric acid, Citral, Eugenol, Geraniol, Citronellol, Limonene, Linalool. Body Butter Balm: Aqua, Helianthus annuus (Sunflower) seed oil, Butyrospermum parkii (Shea) butter, Cera alba (Beeswax), Glyceryl stearate, Cetearyl alcohol, Glycerin, Theobroma cacao (Cacao) seed butter, Sucrose stearate, Sodium stearoyl glutamate, Coco-glucoside, Simmondsia chinensis (Jojoba) seed oil, Parfum, Caprylic/Capric triglyceride, Cymbopogan citratus (Lemongrass) leaf oil, Boswellia Carterii (Frankincense) Oil, Litsea cubeba (May Chang) fruit oil, Benzyl alcohol, Coconut alcohol, Xantham gum, Lactic acid, Tocopherol, Dehydroacetic acid, Citral, Eugenol, Geraniol, Citronellol, Limonene, Linalool.